we are offering an unmatched range of Process Reactors. 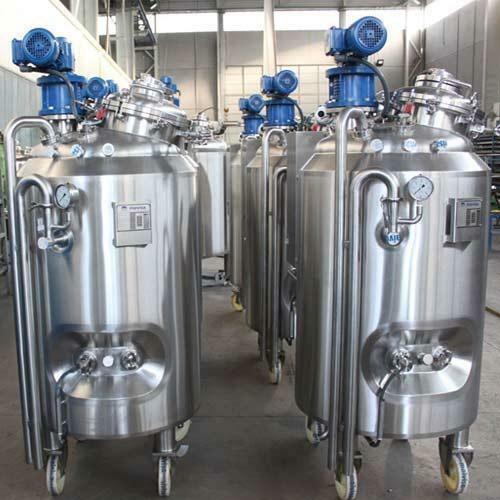 Having capacity ranging from 100 liters to 20,000 liters, these reactors are manufactured using quality-approved stainless steel and mild steel that are sourced from reliable vendors of the industry. Provided with a rubber lining, brick lining and the lead bond, our offered reactors are manufactured in compliance with the industry set guidelines.